La série des P210W offre des produits ultra compacts, modulables, et disponibles en plusieurs versio..
DescriptionBionicPan P200WCI is an evolution of our P200WC that removes trying for several years.&nb..
DescriptionLe P250WCI est une déclinaison du P200WCI, équipée du COB plus puissant CREE CXB3590. 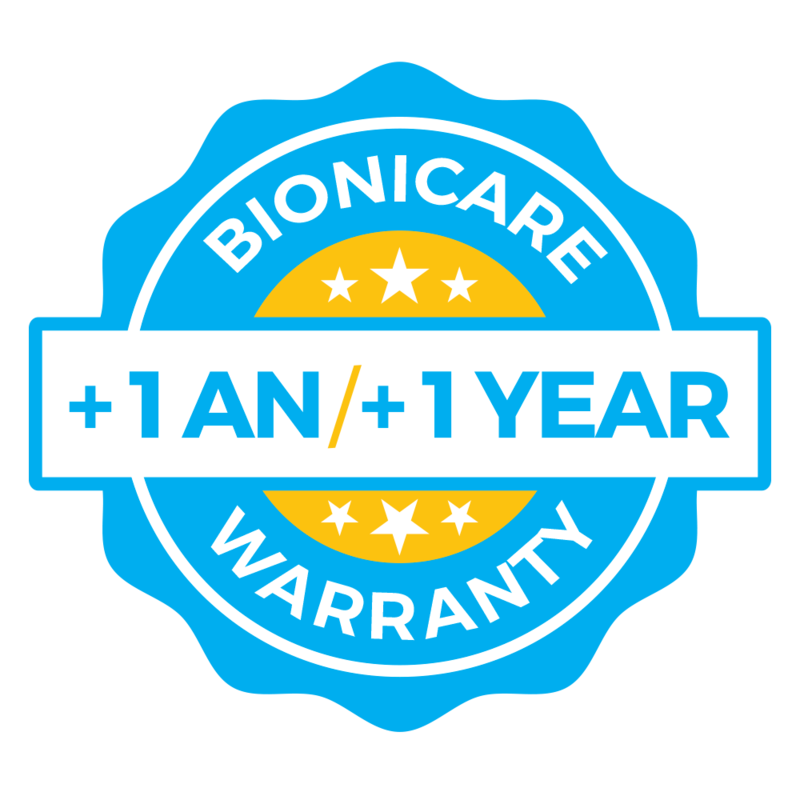 Il ..
DescriptionBionicPan P400WCI is an evolution of our P400WC that removes trying for several years.&nb..
DescriptionBionicPan P800WCI is an evolution of our P800WC that removes trying for several years.&nb.. 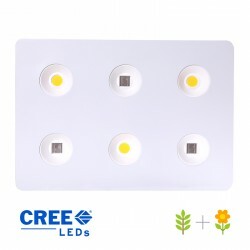 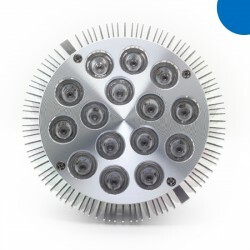 The BionicPan P120WS is a panel made for small spaces, during growing or flowering stages.Its access..
PresentationBionicSpot 18-3W-S is a hybrid spot that is composed of 18 leds of 3W. 50 % 3500k + 50 .. 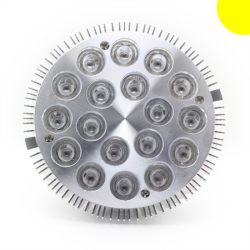 The BionicSpot 18-3W is a spotlight with 18x3w leds.With its Full Spectrum light it's the perfec.. 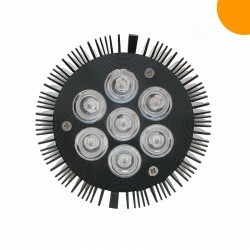 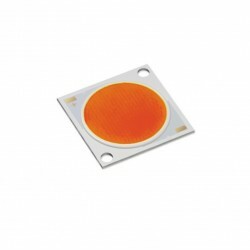 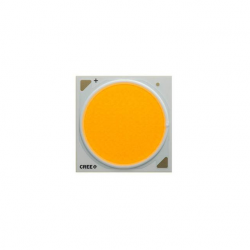 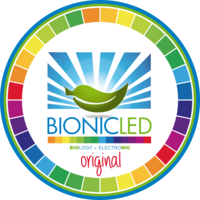 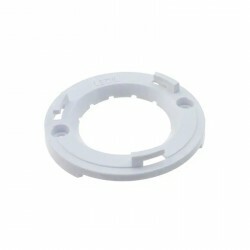 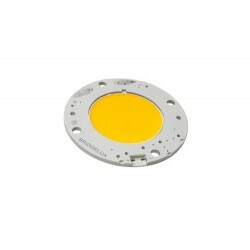 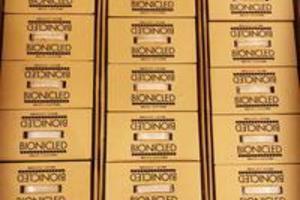 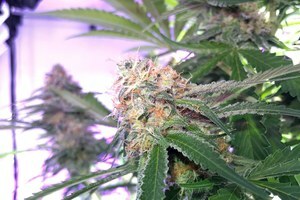 Presentation BionicSpot 18-3W-W is composed 18 leds of 3W 3500K (Warm White).His spectrum enri.. 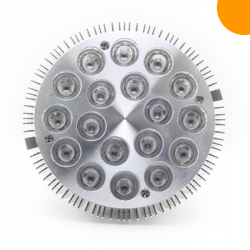 The BionicSpot 15-3W is a spotlight with 15x3w leds.With its Full Spectrum light it's the perfec.. 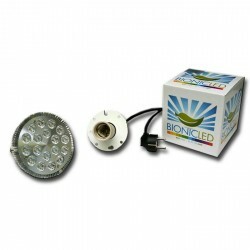 The BionicSpot 7-3W-UV is a complementary spotlight with 7x3w leds.With its 3-wavelenghts U.. 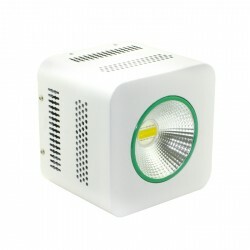 The BionicSpot 7-3W-G is a complementary spotlight with 7x3w leds.With its green light this spot.. 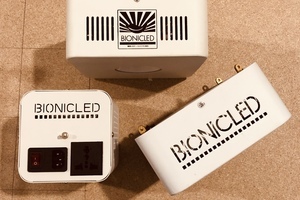 The BionicSpot 7-3W-IR is a complementary spotlight with 7x3w leds.With its infrared wavele..
PresentationBionicSpot 7-3W-S is a hybrid spot that is composed of 7 leds of 3W. 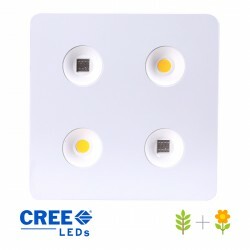 60 % 3500k + 40 % .. 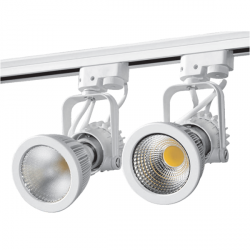 Presentation BionicSpot 7-3W-W is composed 7 leds of 3W 3500K (Warm White).His spectrum enriche..
PrésentationLa BionicBar 18-3W-55-S est une barre hybride qui comporte 18 LEDs de 3W. 50 % 350..
BIONICBAR 18-3W-55-UVPresentationBionicBar 18-3W-55-UV consists of 18 leds of 3W.9 X COB 380nm + 9 x.. 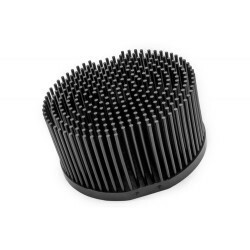 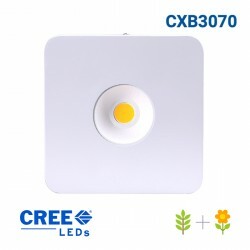 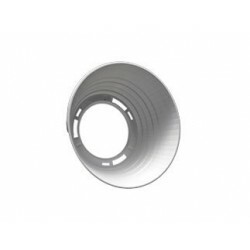 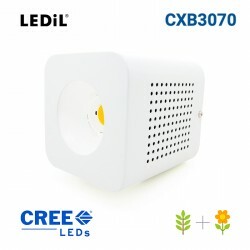 Thermal heatsink for COB Passive thermal dissipation max: 80-90W depending on ambient temperatu..
Reflector for COBModel: LEDIL F13838_ANGELINA-XWAngle: 91 degresEfficiency: 94 per centDiameter: 82 ..
COB Bridgelux Vero 29 SE 3500KModel: BXRC-35E10K0-D-73-SEBrand: BridgeluxSerie: Vero 29 SECRI: ..
COB Citizen CLU04H-40/85-PW-01Modele: CLU04H-40/85-PW-01Marque: CitizenSerie: CLU04HSpectre: Hortico..
COB Cree CXB3070 3500KModele: CXB3070-0000-000NOHBB35GMarque: CreeSerie: CXBCCT: 3500KCRI: 80Co..
Adaptor for reflector Ledil Angelina XWModel: C14036_CLAMP-CXA25-30Brand: LEDILCompatible:..
Adaptor for reflector Ledil Angelina XWModel: C16140_CLAMP-VERO29Brand: LEDILCompatible: Bridge..
Dual-Switch mechanical timer.In LED light bulbs, depending on the mounting of the electrical circuit.. 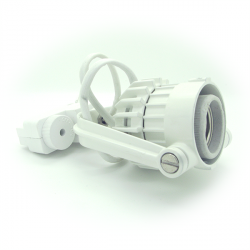 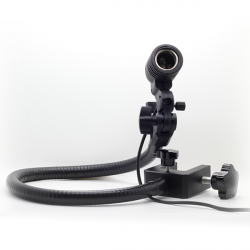 The BionicFlex H1-60 holder is a 60cm flexible arm for lamps and bulbs.It provides a standard E2.. 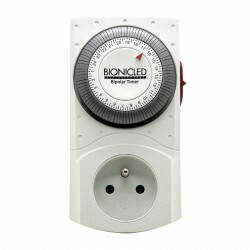 The BionicFlex SP1 is a 2-axis rotative and articulated plug. 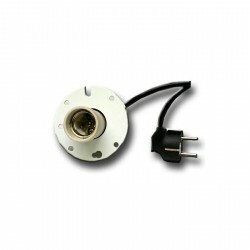 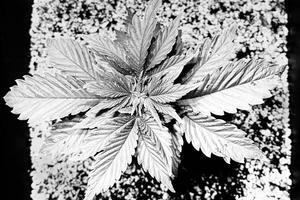 It provides an E27/26 base, a.. 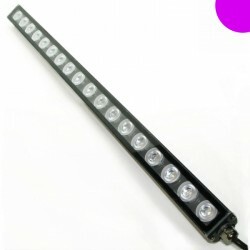 The BionicFlex R100 is a 1 meter powered rail. 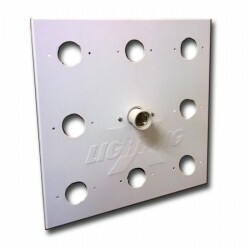 This rail must be used with the BionicFlex S..
Platine X-Lightning pour BionicSpot.Support métallique permettant de fixer et suspendre tou.. 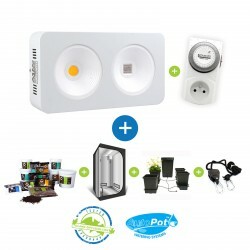 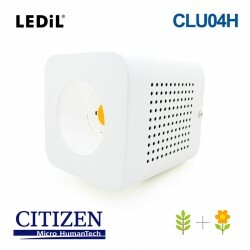 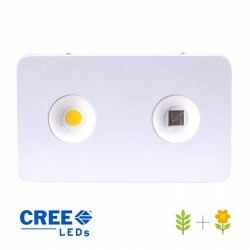 Pack contenant 1 douille céramique E27 X-Lightning et 1 BionicSpot 18-3W Full Spectrum adapté à.. 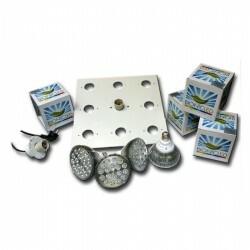 Pack contenant 1 platine X-Lightning, 1 douille céramique E27 X-Lightning et 1 BionicSpot 18-3W Full.. 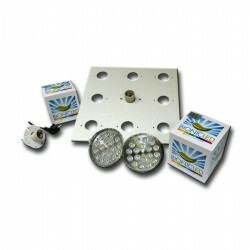 Pack contenant 1 platine X-Lightning, 2 douille céramique E27 X-Lightning et 2 BionicSpot .. 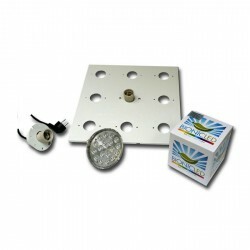 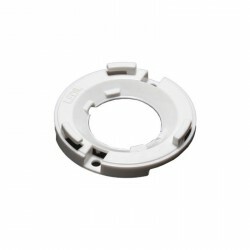 Pack contenant 1 platine X-Lightning, 4 douilles céramique E27 X-Lightning et 4 BionicSpot.. 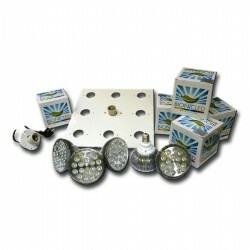 Pack contenant 1 platine X-Lightning, 5 douilles céramique E27 X-Lightning, 4 BionicSpot 1..
BionicPack P120WS Description Ce kit de culture ..
BionicPack P200WC Description Ce kit de cul..
BionicPack P400WC Description Ce kit de culture ..
BionicPack P800WCDescription Ce kit de culture Bionic..
BionicPack P1200WC Description Ce kit de culture..